The standard example is this: a small group of rabbits is placed on an island. The population will grow rapidly at first (like exponential growth), but eventually will level off when the food source cannot sustain any more rabbits; the island cannot ‘carry” a larger population.Before going on, ask your students to sketch a graph that shows what this model looks like. Other things follow the same model. 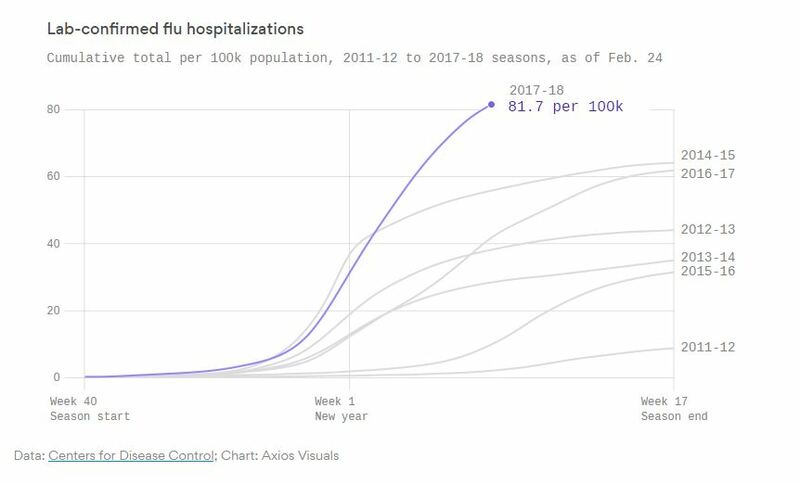 The spread of a disease is one, as is the cumulative sales of almost any new product. The first graph below shows the cumulative sales of several video games. Each graph shows a typical logistic growth shape: sort of an elongated S. The sales begin rapidly and then level off near their carrying capacity. The second graph has information on cumulative iPad sales. The top graph is the actual cumulative iPad sales. It shows a typical logistic growth shape. 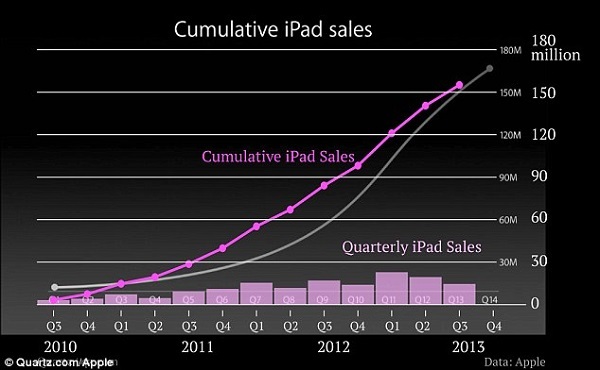 The smooth graph is a copy of Steve Jobs’ estimate of cumulative sales before the iPads went on sale. He clearly anticipated the logistic growth, but the actual sales ran ahead of his expectations. Both graphs seem to be headed for the same carrying capacity. The quarterly sales are graphed as a histogram at the bottom. In calculus terms, the cumulative sales graph is the integral of the quarterly sales – the accumulation of the total sales over time. Jobs was criticized for using the graph to hide decreasing quarterly sales estimates on the right side of the graph; sales decrease, but the cumulative number keeps rising. The criticism is correct, but is not proof of any ulterior motivation by Jobs. The growth of any new product can be expected to show such a graph and sales will certainly drop after everyone who needs/wants/can’t-live-without the product has one. 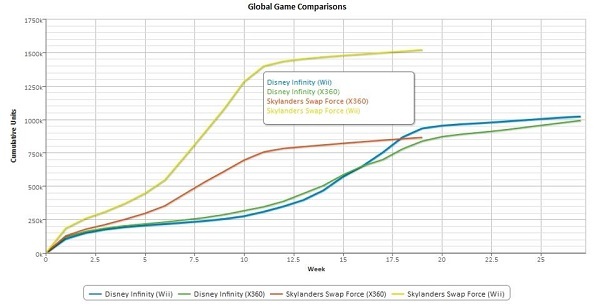 Here is another recent graph. Here is a way to demonstrate logistic growth in your class. A disease is introduced into a population of people (your class). At first only one person has the disease. Then it spreads in proportion to the product of the number of people who have it and the number who do not have it. Once a person has it, they are immune and cannot get it again. Use the calculator’s random number generator to produce an integer from 1 to N.
Then continue, in each round generate as many random numbers as people standing. Those whose numbers appear for the first time stand. Record the round number and the number of persons standing (i.e. “sick”). Graph the number standing after each round. 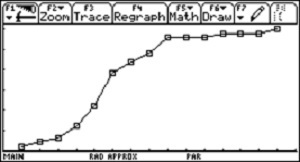 Notice the very typical S-shape of the graph, the fast initial growth, and the leveling off at the end. 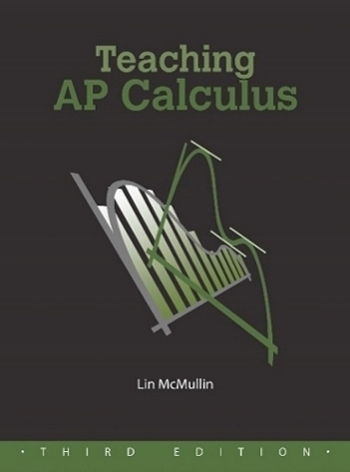 Look for more on the logistic equation next week.